The U.S. Federal Aviation Administration (FAA) reported that it approved Boeing’s certification plan for the redesigned 787 battery system. 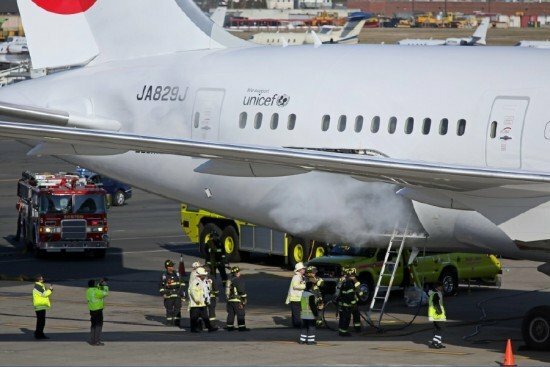 While the NTSB investigation into the 787 battery fire at Boston, the manufacturer began improving the 787 battery system. The battery system improvements include a redesign of the internal battery components to minimize initiation of a short circuit within the battery, better insulation of the cells and the addition of a new containment and venting system. The FAA has reviewed Boeing’s proposed modifications and the company’s plan to demonstrate that the system will meet FAA requirements. This certification plan is the first step in the process to evaluate the 787’s return to flight and requires Boeing to conduct extensive testing and analysis to demonstrate compliance with the applicable safety regulations and special conditions. As the Boston fire incident is still under investigation, the NTSB announced that the NTSB will be holding both a forum and a hearing in April 2013 to provide additional information to advance the investigation.